Syncs inventory and pricing levels in real-time between NetSuite and Wish. Helps monitor sales enabling you to make better informed merchandise purchases. 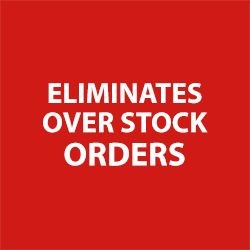 Easily handles errors incurred during the order import from Wish to NetSuite. 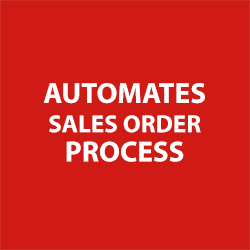 Allows you to reprocess the orders that are erred out. Make better business decisions with real-time dashboards. 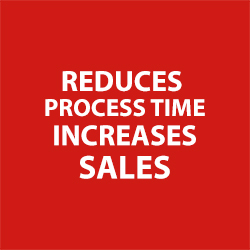 Maximize sales and save time with complete automation. Find answers to frequently asked questions. Learn more about NetScore’s Wish Connector for NetSuite.